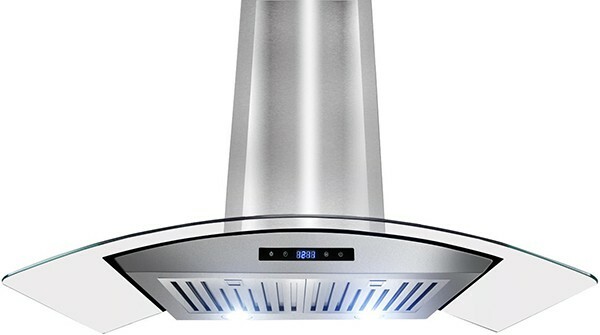 As you probably know already, cooking islands generally need a different kind of range hood (most range hoods are meant to be installed against your kitchen wall). 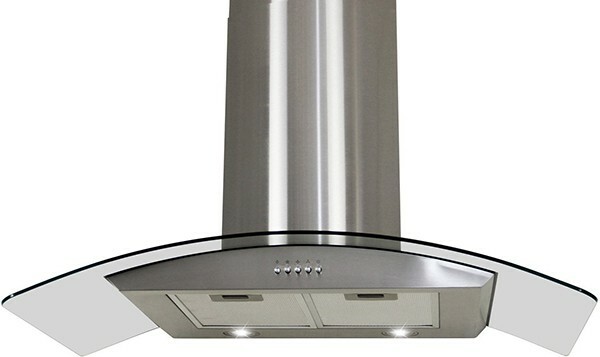 To save you time researching different range hoods, we have made a top 5 of the best cooking island range hoods. You’ve probably looked at a few range hood models and kept running into the abbreviation ‘CFM.’ Since you’ve seen it repeatedly, you figured it must be important. Well, you’re right! 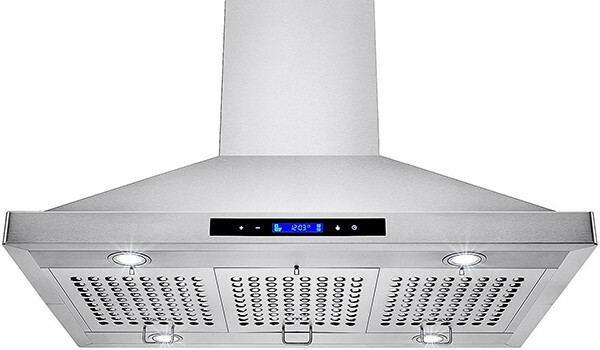 So, what does CFM mean for range hoods? We all know that range hood filters are a pain to clean. 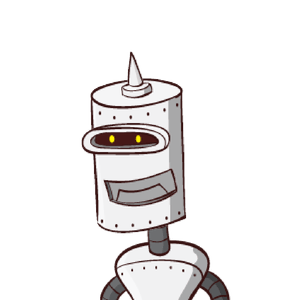 The grimy, greasy residue seems almost impossible to remove. 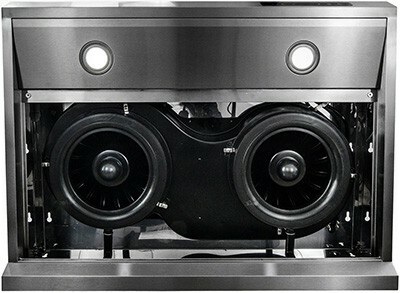 Luckily, there are some hidden secrets when it comes to degreasing your range hood filters. 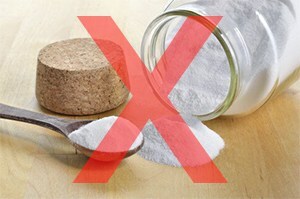 Nope, it's not baking soda (as you will find out, using baking soda is not advised)! Check out this article and you'll never have to worry about cleaning your range hood filters again.